Relax and recharge your mind and body on our new Australian Made Magnetic Meditation Mat. 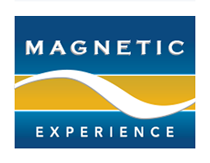 Experience the spiritual and physical rejuvenation of your energy as the 3000 gauss Rare Earth magnets gently replenish and balance your mind, body & spirit, leaving you feeling calm and tranquil with all your cells perfectly aligned, increasing the natural magnetic energy through your entire body and promoting temporary pain relief. Incorporate our Magnetic Meditation Mat into your meditation practice at home, the office, the gym or the park. It can travel with you ... It rolls up and has two elastic handle straps to secure and carry. 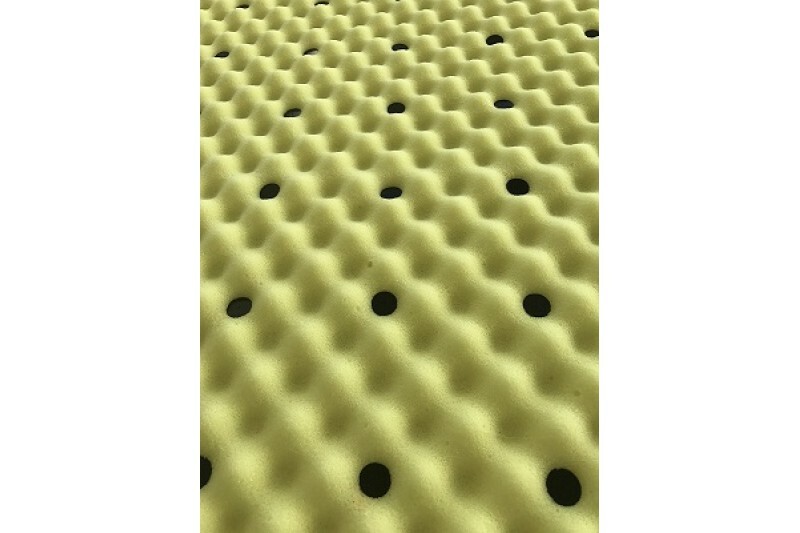 The Dunlop Australian Made Core naturally increases your circulation, offering superior comfort and therapeutic results. With a zip-off cotton cover, cleaning is easy and fuss-free. Give yourself a Magnetic Experience today with our Magnetic Meditation Mat and experience a deeper, more tranquil Meditation. Available in Black, Blue, Beige and Green. Cleaning Instructions: Handwash Cover in cold water, dry on line. Spot clean Core only. Do not soak. Do not put in dryer. 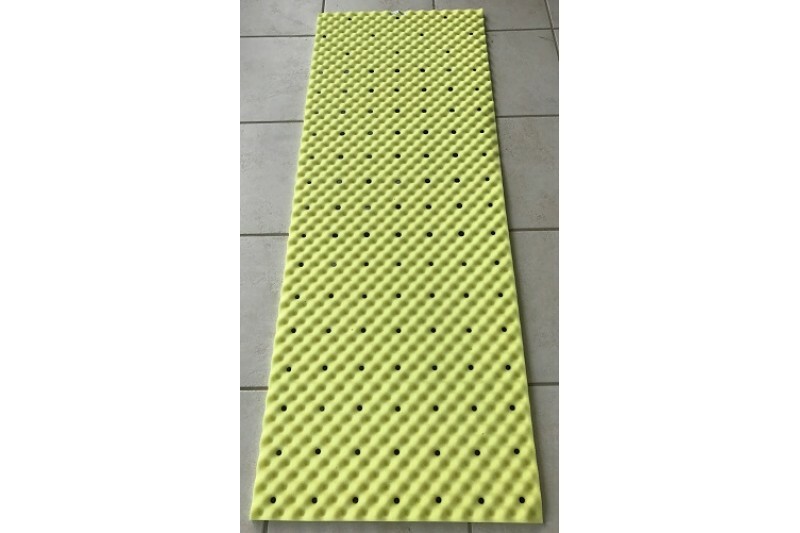 I received this Magnetic Meditation Mat as a Christmas present and wasn't really sure what the benefit would be to my meditation. 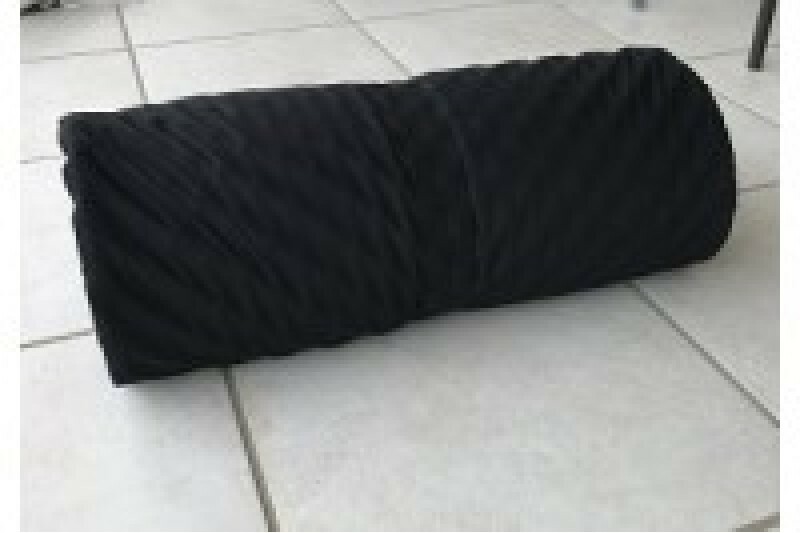 But I have to say, I do experience a much deeper state of relaxation when I use the Meditation Mat and I also feel that afterwards I am much more refreshed and definitely free from the aches and pains I usually have in my back. Now it has become part of my meditation practice and I don't meditate without it. Great product. Have also purchased the magnetic eye mask as well to use with the mat during meditation ... also great. Thank you for these natural products. J Browne.